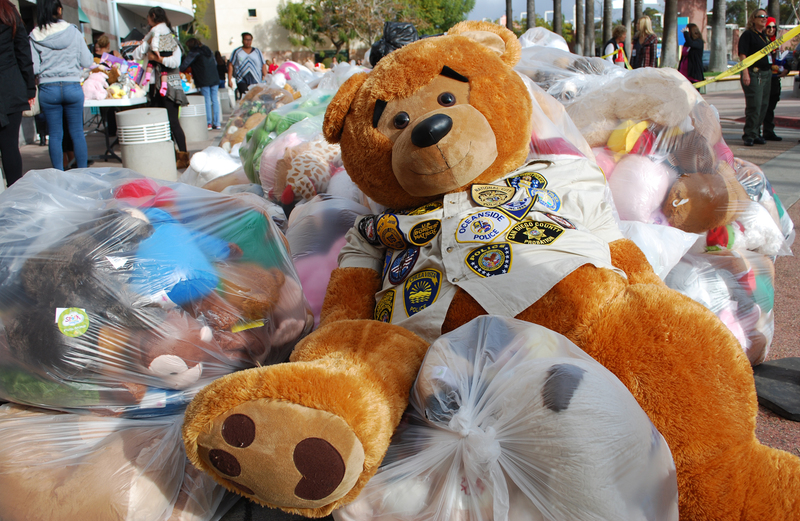 Thousands of stuffed animals were dropped off at the San Diego Regional Law Enforcement Teddy Bear Drive. 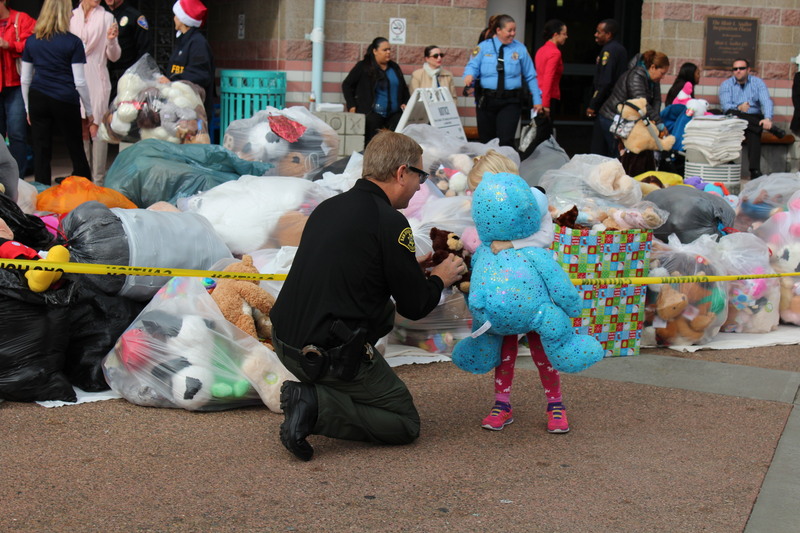 Local law enforcement officers converged on Rady Children’s Hospital Tuesday morning to take part in a special operation: the delivery of thousands of donated stuffed bears to patients. 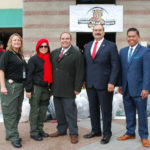 More than 20 agencies, including the District Attorney’s Office, San Diego County Probation and Sheriff’s Department, collect the toys for the San Diego Regional Law Enforcement Teddy Bear Drive. 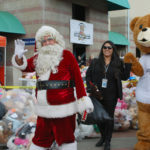 Coronado Police Officer Brian Hardy launched the Teddy Bear Drive in 1990 to provide a little comfort to children spending time in the hospital during the holiday season. 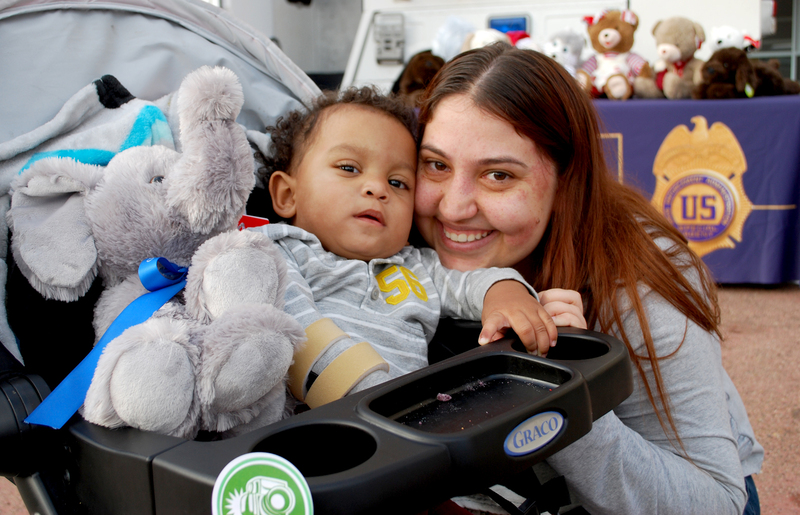 Over the past 26 years, the effort has grown from 12 bears to roughly 60,000 stuffed animals last year. 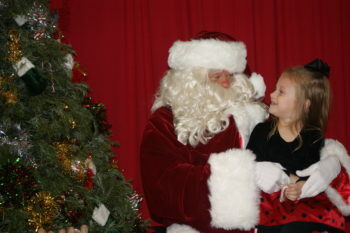 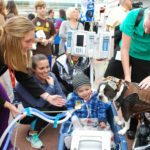 In addition, the campaign has since expanded to bring smiles all year round. 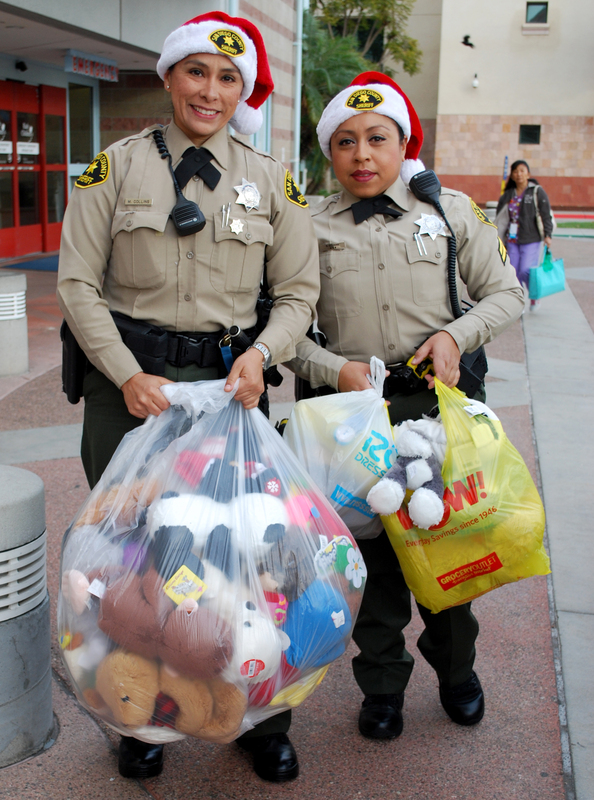 Local law enforcement agencies volunteer to distribute the teddy bears to the children at hospital once a month. 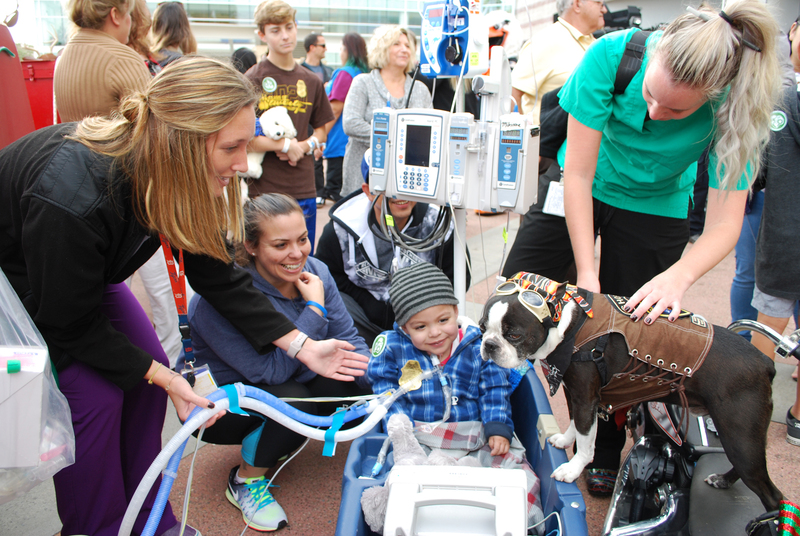 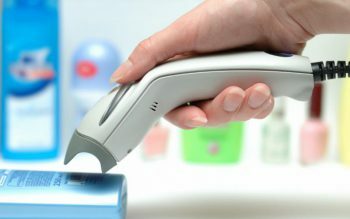 The animals are also distributed by hospital staff throughout the year. 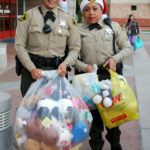 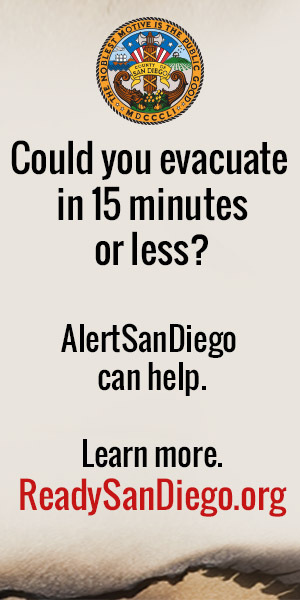 The public can donate new teddy bears at the front counter of any law enforcement office in San Diego County. 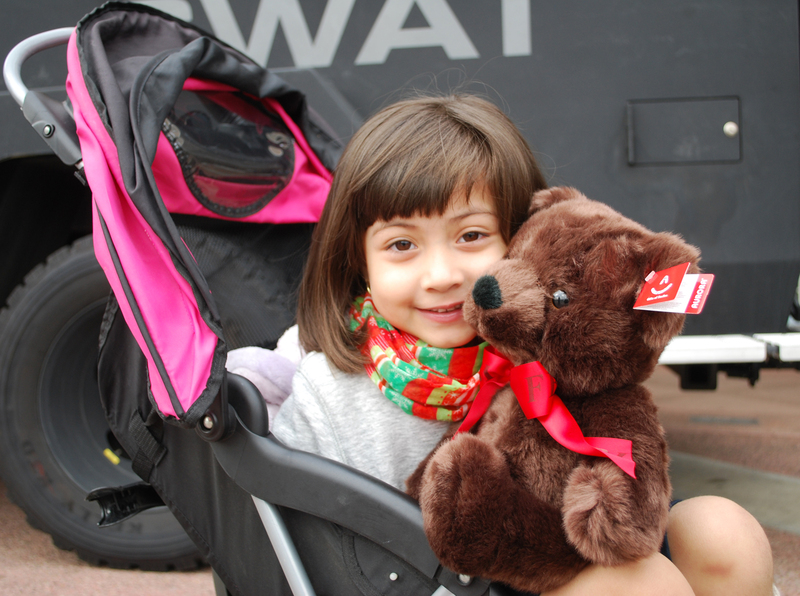 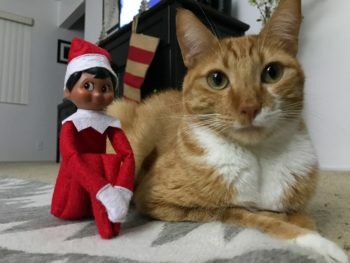 10-year-old Daniella selected a new stuffed animal friend. 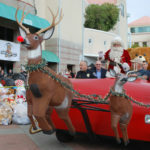 Santa arrives at Rady Children’s Hospital. 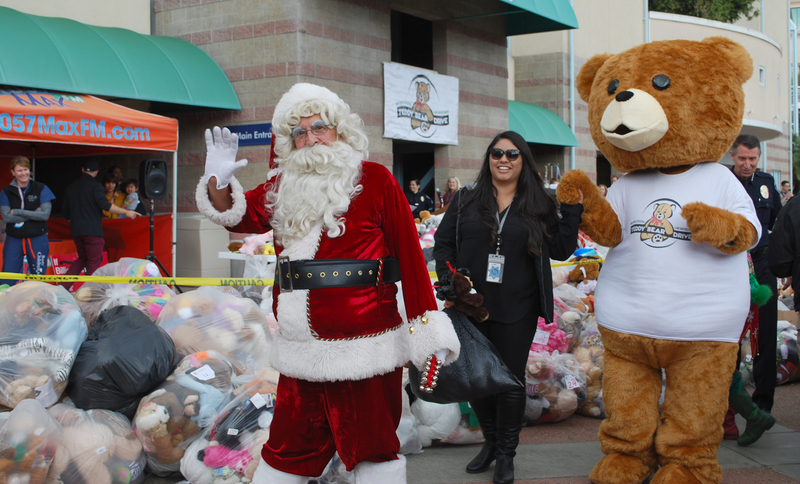 Santa waves to all the boys and girls at Rady Children’s Hospital. 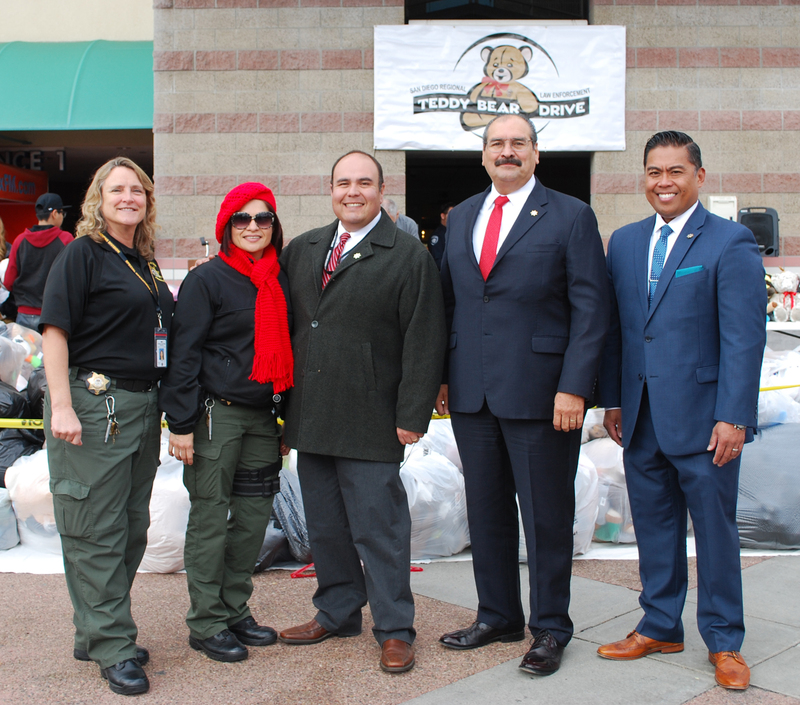 A San Diego County Probation team smiles in front of teddy bears. 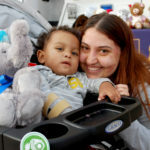 18-month-old patient got a new elephant stuffed animal. 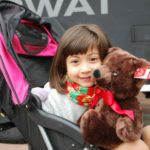 4-year-old Mia watched law enforcement officers bring bag after bag of stuffed animals. 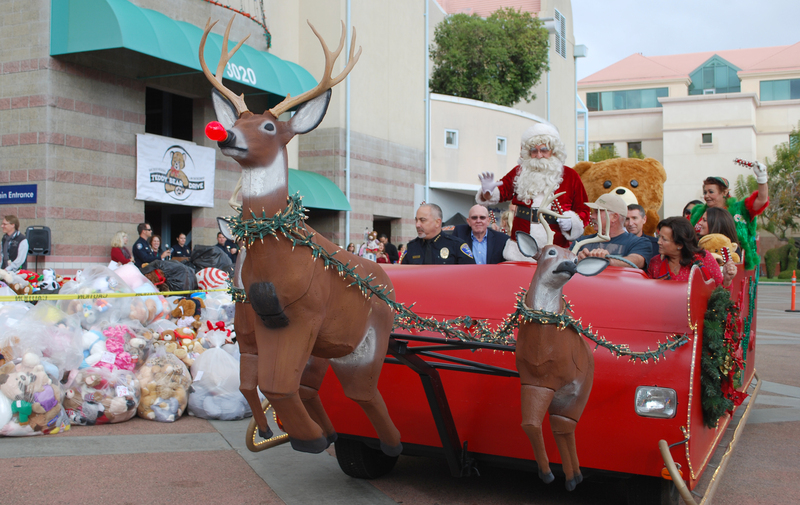 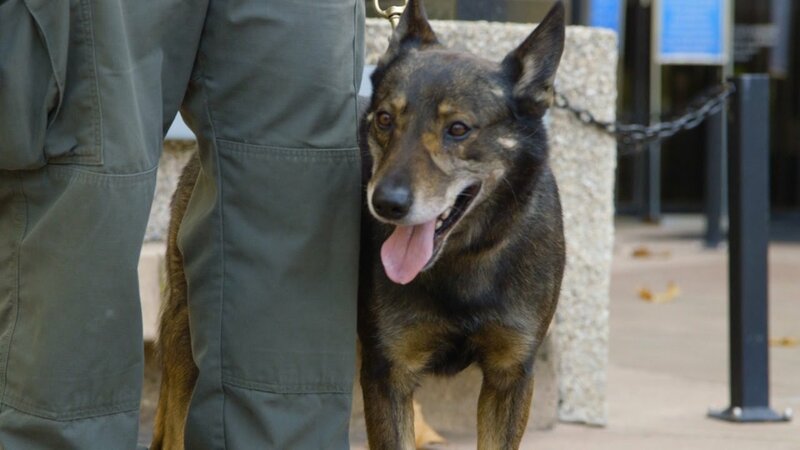 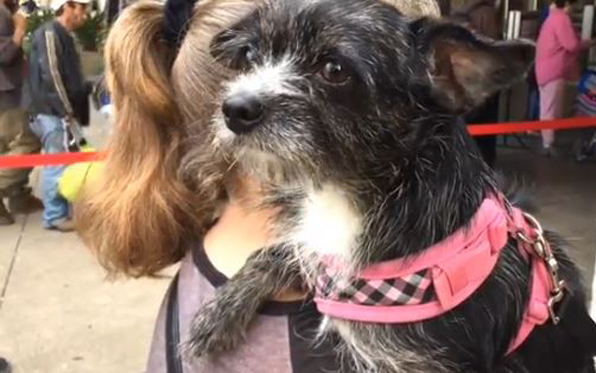 Sheriff’s deputies make a special delivery. 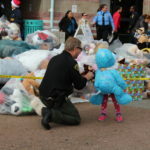 A probation deputy gives a bear to a little girl.